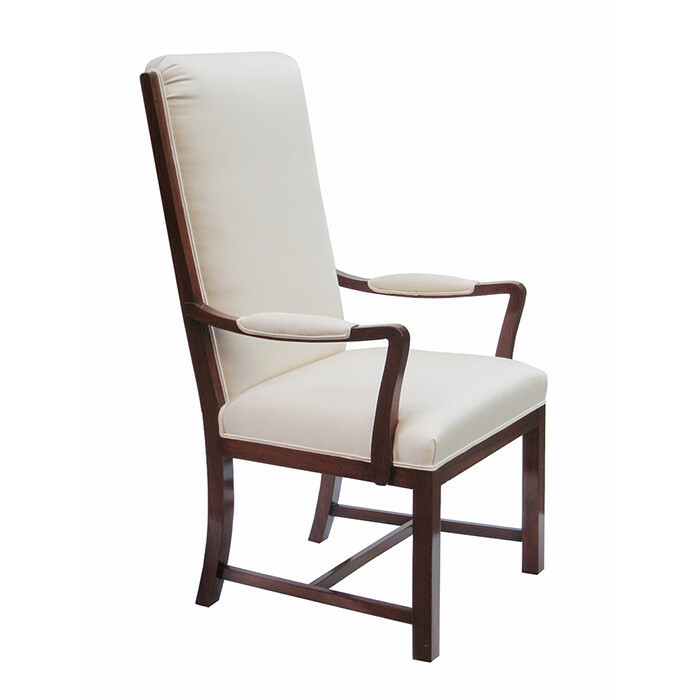 A Kaare Klint designed tall back armchair. Walnut. Dimensions: H:45 W:23½ D:24 Seat H:20 Inches.